As per one definition, “Blockchain technology uses secure, encrypted authentication mechanisms to validate information from primary sources and include it in a distributed ledger, ensuring a shared source of truth for validating healthcare provider information.” Blockchain is rapidly impacting healthcare. There are several aspects of healthcare technology that can benefit from blockchain and become more streamlined, efficient, and optimized. Longitudinal healthcare records – Blockchain can enable patient records to be securely linked and be accessible across different provider organizations to improve care coordination. Blockchain has been shown to be extremely useful for recording transactions. This can be leveraged in medical records, which are riddled with inaccuracy and discrepancies. Ensuring that sensitive medical records are accurate, complete, and only available to authorized individuals makes for an inefficient system that blockchain is poised to revolutionize. Automated health claims adjudication – By using a “smart contract” structure, blockchain can help streamline payers’ and patients’ provider payments for a more cost-efficient process. 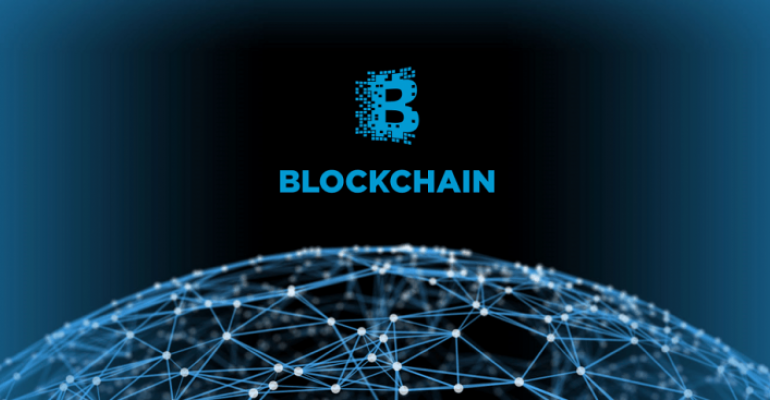 Interoperability – Blockchain can overcome current patient data interoperability issues, as it allows efficient ways to gather the information needed to support population health initiatives. Blockchain offers the ability to share patient records across payers and providers industry-wide, reducing costs and minimizing risks. It allows patient data (clinical, demographic, billing, etc.) to be securely transferable and available to any treating physician, health system or payer within the blockchain network. It allows patients to change health insurance providers and choose physicians across various health providers, with there being no need for multiple data entry. Blockchain-powered interoperability can reduce duplicative testing, erroneous treatment, and incomplete medical data. Online patient access – Blockchain technology can potentially enable patients to more easily and securely gain access to their own medical records. Currently, patients have almost entirely no control over their own medical data. They are completely managed by healthcare institutions. This makes for an inefficient system and creates mistrust between patients and healthcare institutions. Supply chain management – It can also enhance healthcare contract management and reduce costs by allowing through real-time contract tracking and execution. Prescriptions – In the current system, patients have their medications prescribed and filled by hospitals and pharmacies, each with their own database, which can result in discrepancies in patient records. A prescription blockchain solves much of the problems that arise from varied systems and records and provides a trustworthy source of patient prescription records. This way, healthcare providers could have an accurate, immediate view into a patient’s medications, resulting in better, more personalized treatment. Identity and credential management of licensed providers is critical to the healthcare delivery system. This requires maintaining accurate, up-to-date provider database, which is expensive and prone to error. Currently, all payers and providers maintain this data individually, resulting in redundant data and expenses. Blockchain can provide a distributed database of provider credentials accessible to payers and providers made universally available. A credentialing blockchain would eliminate duplicate requests for information from original sources, reducing processing time and enabling real-time updating of records.